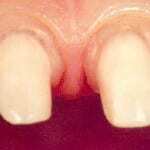 Before a tooth can be crowned it requires clinical assessment. This normally involves an x-ray of the tooth. 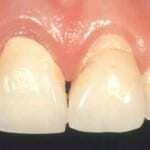 This assessment is to ensure that the tooth has good gum and bone support, has no abscess, and has a good root. 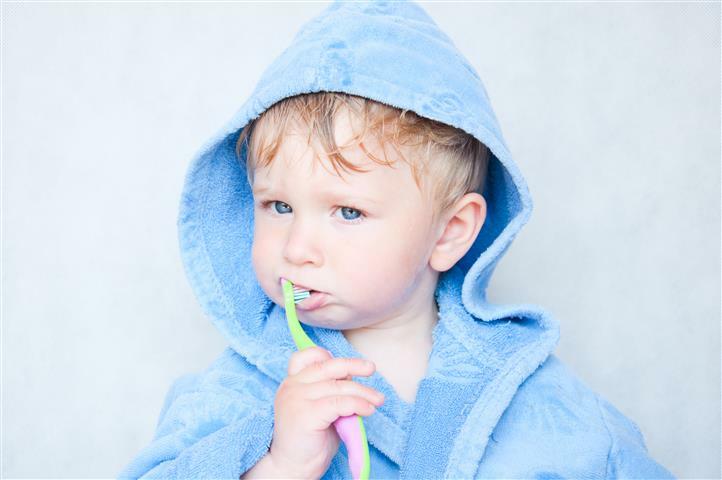 Crowning a tooth usually takes two visits. Inadequate areas of filling are replaced and may need reinforcing by the use of pins. Sometimes a weakened tooth will need to be reinforced with a metal post, although this can also be made by the laboratory whilst constructing the crown. 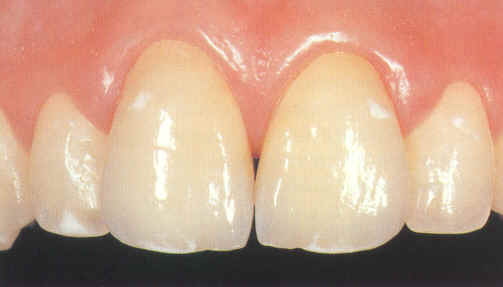 Once the structure of the tooth is secure its shape is modified for the new crown. 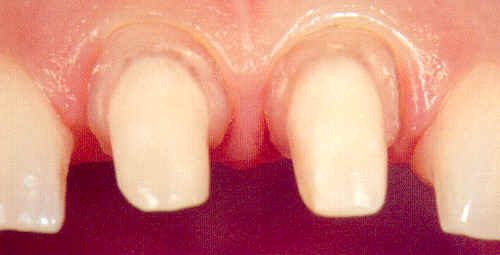 An impression is taken of the tooth and its modified shape. It will be from this model that the laboratory will make the new crown. A temporary crown is then placed over the tooth for a period of up to two weeks while the laboratory makes the final crown. 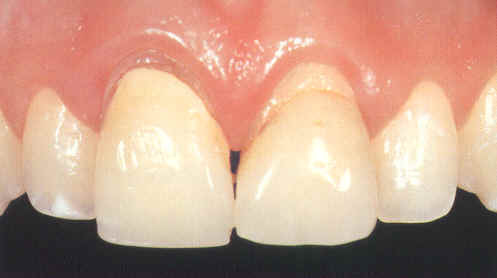 At the second visit the permanent crown is inspected, its fit is checked and the permanent crown is cemented in place. 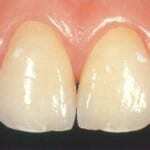 All crowns (and fillings) need to be carefully cleaned, but this should be as normal. For crowns on the front teeth one has to be careful not to put too much force on them when chewing (i.e. they are not for opening bottles! ).